bidders can complete the online registration by visiting Proxibid. 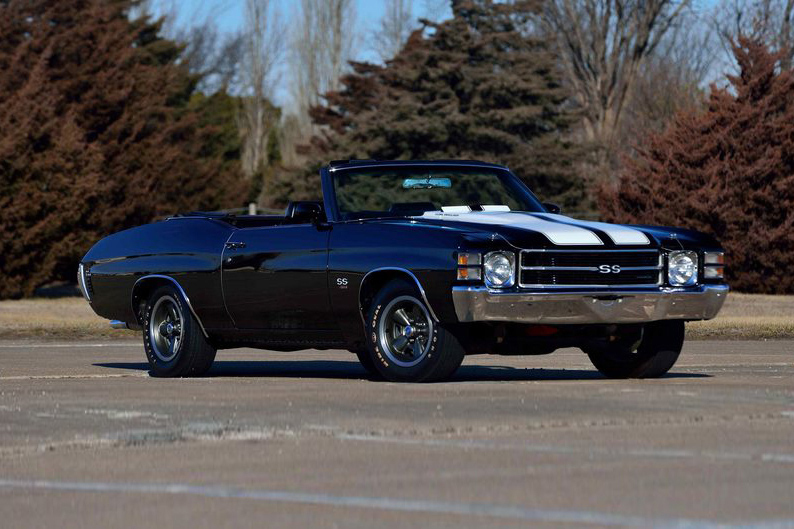 Chevelle SS LS5 convertible in untouched, all-original condition. promotional vehicles are among the incredible selection for auction. to place a bid, please visit www.proxibid.com/barrett-jackson.